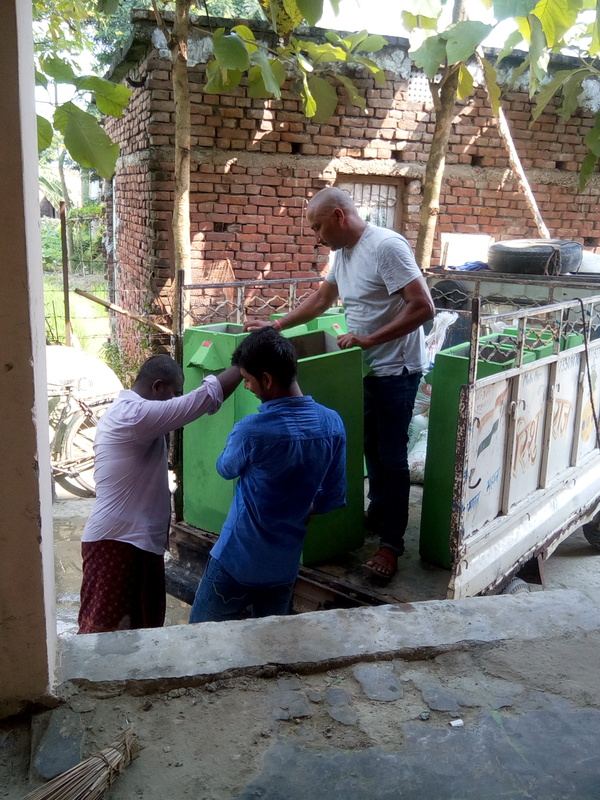 Building on its previous work in bio-sand filters, Pragathi will build and distribute a total of 455 filters to tribal people in 3 villages in Rajiv Gandhi National Park in southern Karnataka. 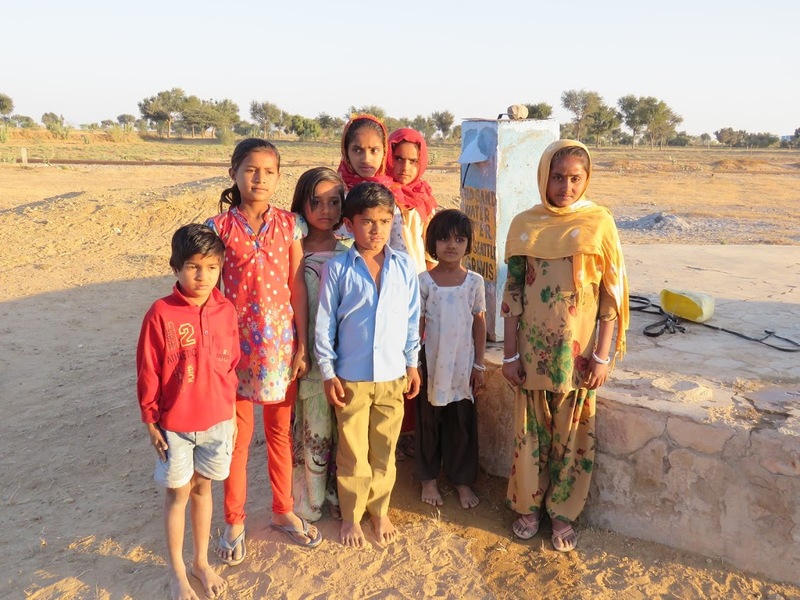 The work has already been completed for one village. 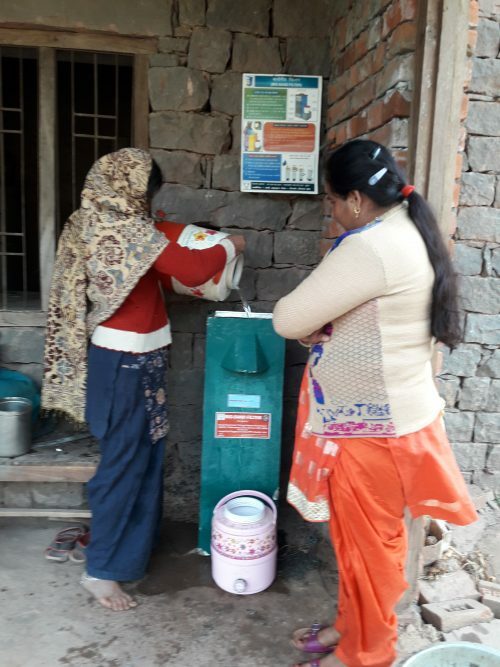 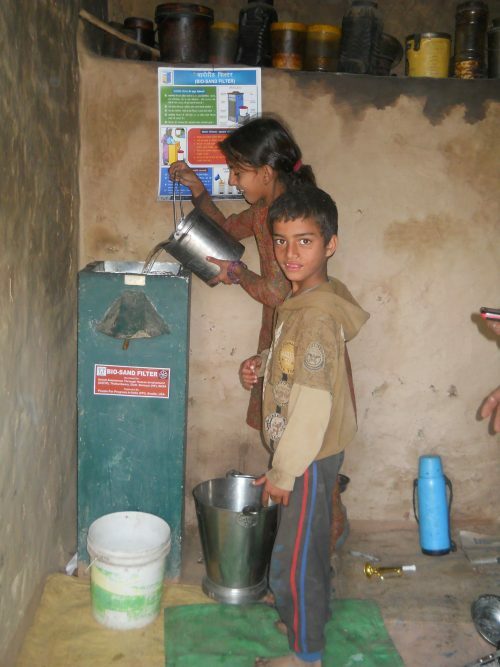 The project includes training and awareness raising programs to teach villagers about health issues and the proper use and maintenance of the filters, as well as follow-up visits. 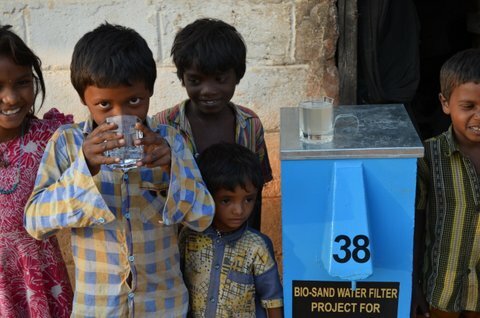 In a prior 3-year project, completed in February 2018, Pragathi established the use of bio-sand filters in 3 remote tribal villages in southern Karnataka.